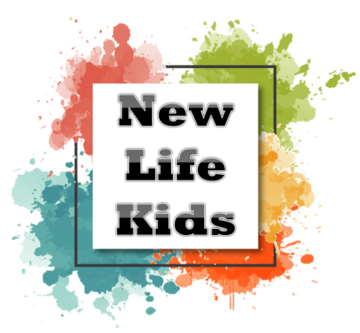 The NLBC Children's Ministry is committed to providing an environment where children can grow in their faith and strengthen their relationship with the Lord. Our ministry is made up of dedicated workers who love children and are committed to providing a meaningful experience through each stage of spiritual growth. 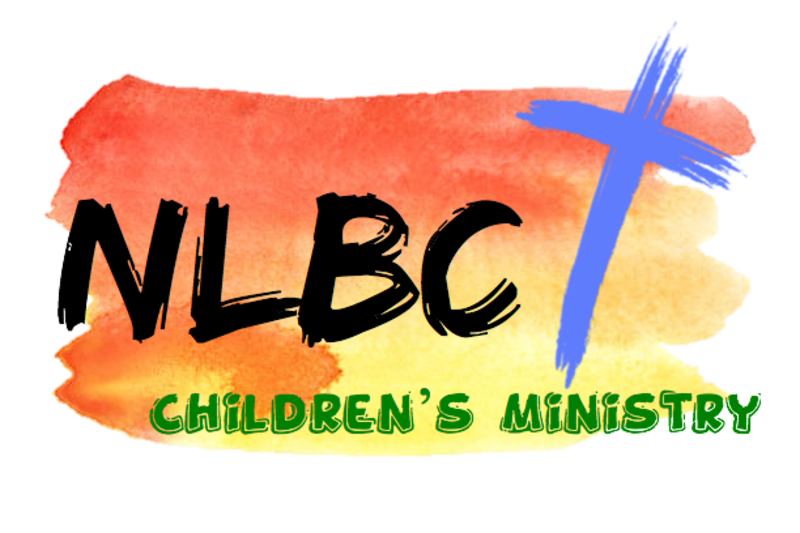 NLBC Children’s Ministry invests in making church a safe place for kids to learn about God and His word while having a lot of fun! Our staff and volunteers build relationships with our kids through regularly scheduled classes, Vacation Bible School, Children’s Camp, and many other events throughout the year. Our nursery ministry provides care for children from birth through age 2 during Sunday School (9:15 am), Sunday Morning Worship (10:30 am), and Wednesday night services (7:00 pm). A Bible lesson and age-appropriate activities are provided each week. Sunday School is a great time of fun and learning that allows our preschoolers to make new friends while learning about God and the basic truths of Christianity. 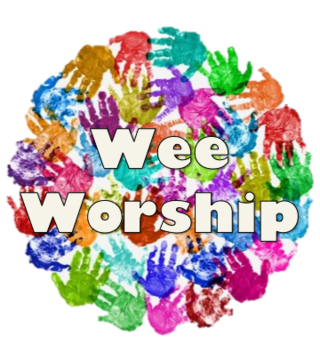 Preschoolers are invited to learn about God and His love through Bible stories, crafts, and age-appropriate worship experiences. It is our goal to have a place where preschoolers are excited to come to church to learn more about Jesus. 1st-3rd grade and 4th-6th grade classes meet to explore the Bible and have interactive discussion with their leaders. Students are encouraged in their personal relationship with Christ and grow in their walk with Him through various activities. 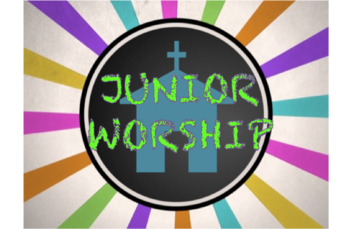 1st-6th graders begin worshipping with the adults in the sanctuary at 10:30. After the Praise and Worship time, they are dismissed to Junior Worship. Junior Worship is designed to help elementary students learn more about the Bible, its principles, and its place in their lives today. During this time, children focus on learning specific Bible skills. 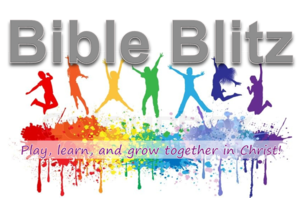 These skills include the books of the Bible, divisions of the Bible, Bible verses, how to find Bible verses in the Bible, and playing games that reinforce what has been learned. Wednesday nights are formatted to be a time of active learning. Children engage in lessons that will allow them to learn, mature, and interact with their peers. Throughout the year, we give these children the opportunity to share their knowledge of the Bible with others through outreach activities. Seasonally, New Life Kids prepare for special programs and presentations. But Jesus said, "Let the little children come to me, and do not hinder them, for the kingdom of heaven belongs to such as these."